Cowhide accent pillows are handcrafted with genuine cowhide for a classic western look and feel. 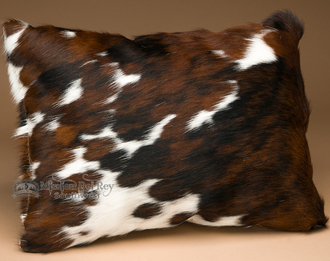 These are not imitation cow hide pillows, but the real thing. 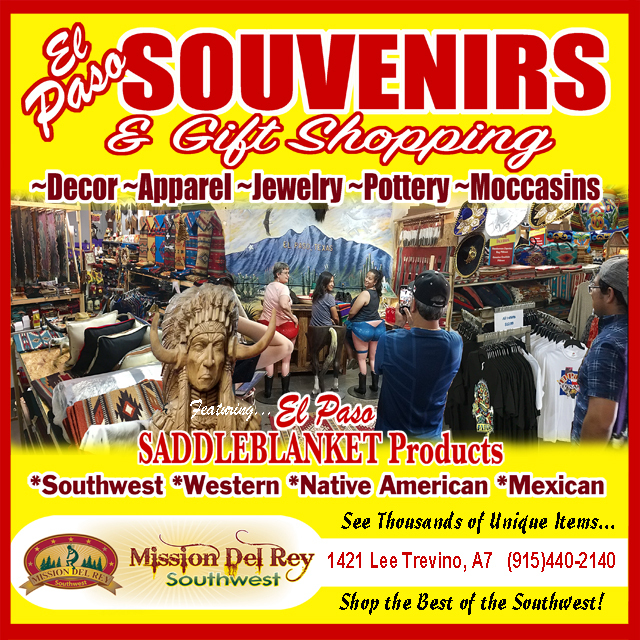 Equally at home in rustic ranch and southwest style, cowhide pillow are beautiful.For cabin decor or any southwestern theme, these pillows with their natural hair on mine patterns will add rich warmth and character. Choose natural or painted cowhide pillows in every room to add the flavor of the old west.